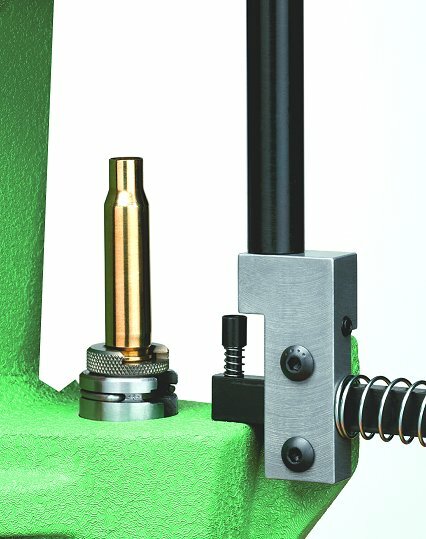 Redding Optional Slide Bar Priming System for T7 Reloading and Big Boss Presses. Eliminates handling of primers during sizing, and speeds-up reloading operations. Comes complete with individualized tubes for both large and small primers. Capacity: approximately 100 primers. Fits the T-7 and Big Boss Presses.